LAUNCHING SOME IP MEN, CELEBRATING THREE BIRTHDAYS, SAMMO, JACKIE, CHOW AND A GOOD YEAR. I had a blast helping out director Lawrence Gray shooting a fight scene for his film 'Lust and Found'. We filmed in a alleyway just around the corner from the old B&E offices in Sheung Wan. Cheung Sha Wan Martial Club Opens! 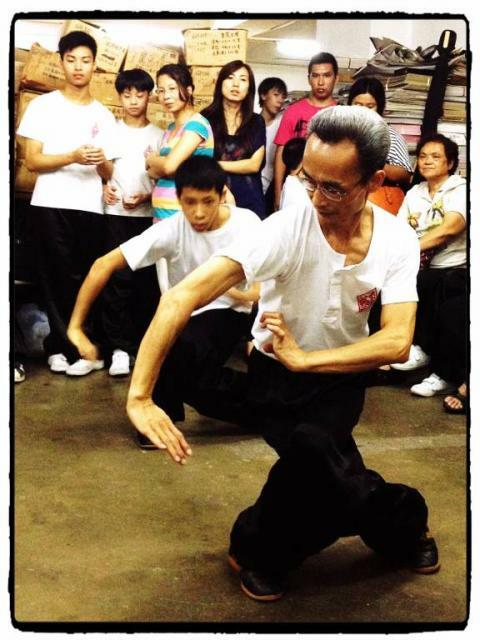 Traditional Hung Gar Kung Fu School Brings Classical Chinese Combat to Kowloon. Reel East Are Smashing Prices! To celebrate the summer, Reel East, your one stop shop for all classic Hong Kong movie memorabilia, is slashing prices on most items by 20%. 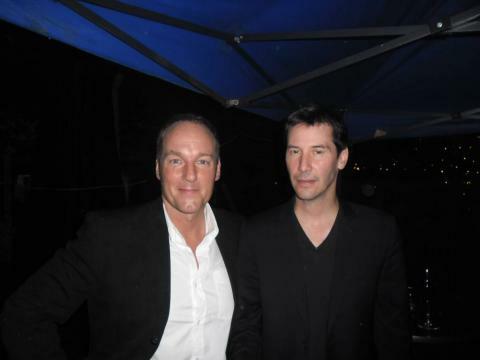 We at B&E Productions were happy and proud when our client Helene Leclerc got cast in the Keanu Reeves directed martial arts epic 'Man of Tai Chi'. Helene did a great job, and the action, from Yuen Woo-ping, looks amazing. Reel East Showroom Open Now! The action moves from the stage to the fields. Seydina keeps things pumped up and on track.